There’s a reason that coaches like Larry Brown, John Calipari, Vance Walberg and others rave about Ed Schilling, send their players to his Champions Academy in Indiana, and rave about his Mandatory Moves and Mandatory Drills DVDs to players and coaches… the reason they do is because Coach Schilling delivers maximum improvement and maximum skill development! Mandatory Drills is based on Coach Schilling's long career as a professional and D1 college assistant coach that has seen his teams win Championships. Coach Schilling uses a simple phrase — “Make the practices and workouts Hard, so the games are Easy” — and every one of these drills is built on that premise. 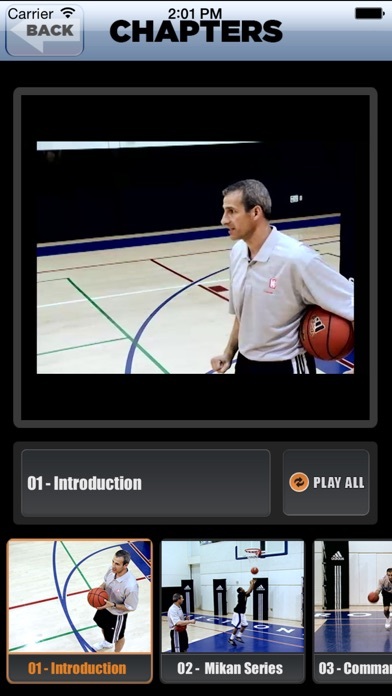 Whether you have just a few minutes or a full two hours, there's a drill or a drill series on this DVD that will help you and/or your team get better — no matter your level. Mandatory Drills is almost an hour and a half of detailed instruction and demonstrations of the 30 drills that Coach Schilling uses for maximum improvement. 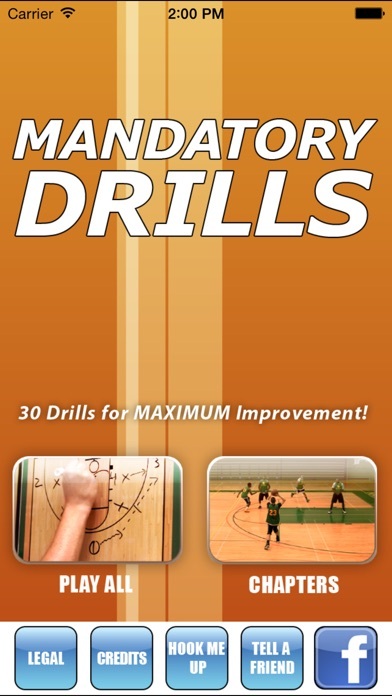 From scoring skills to shooting to conditioning, this is an encyclopedia of workout and practice drills.